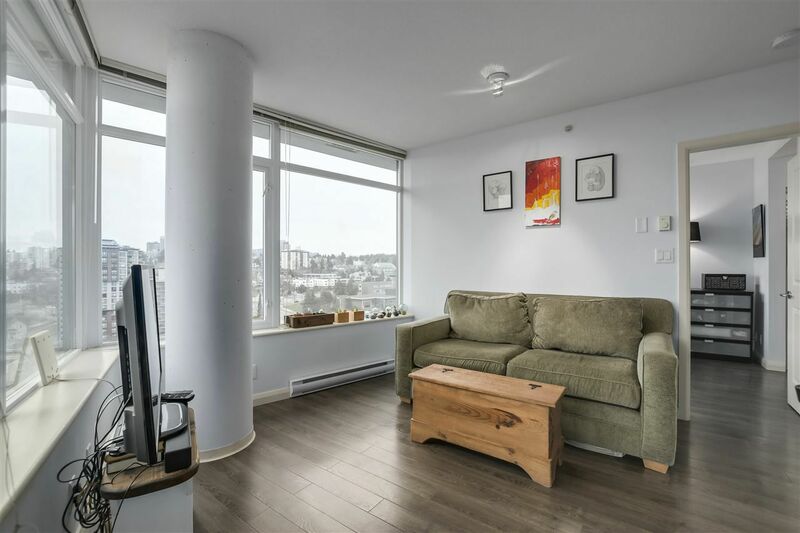 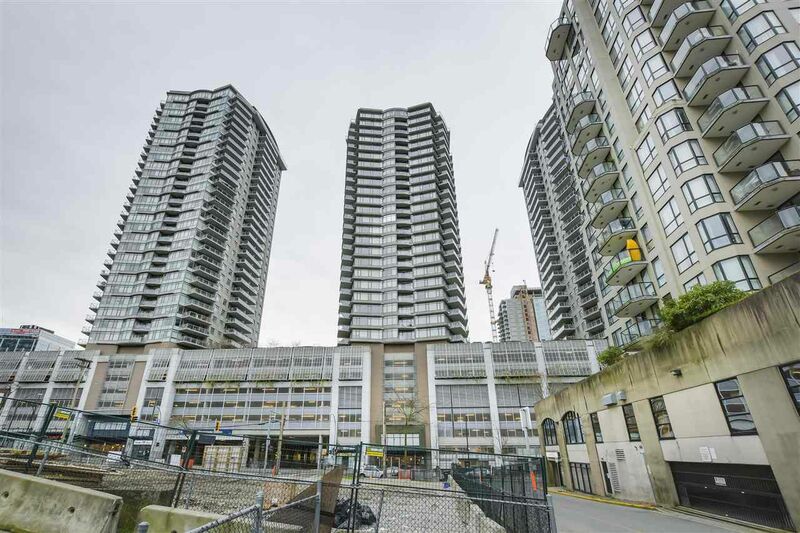 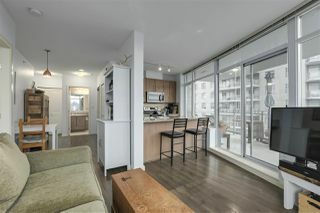 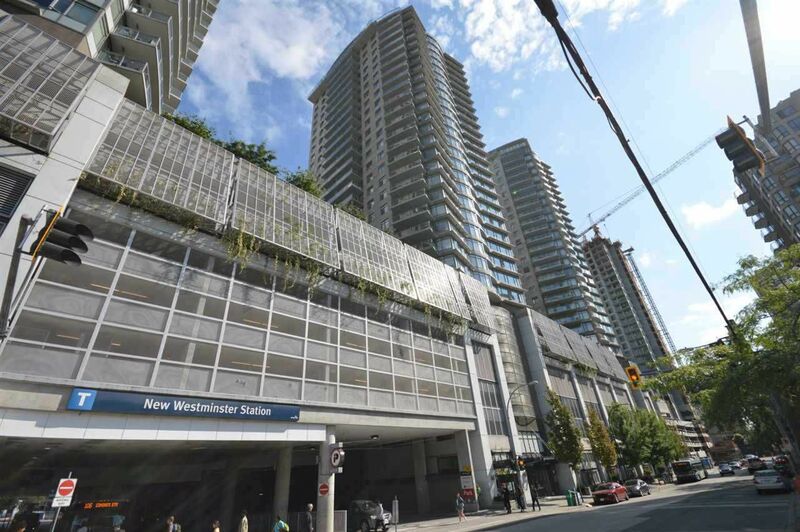 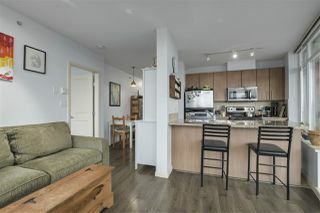 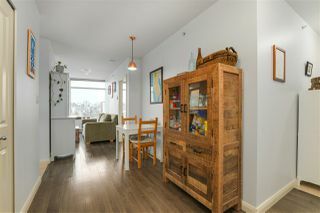 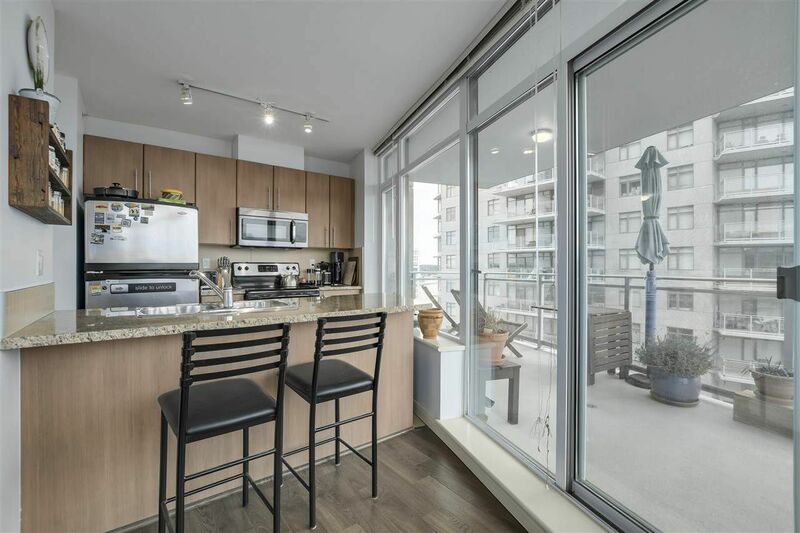 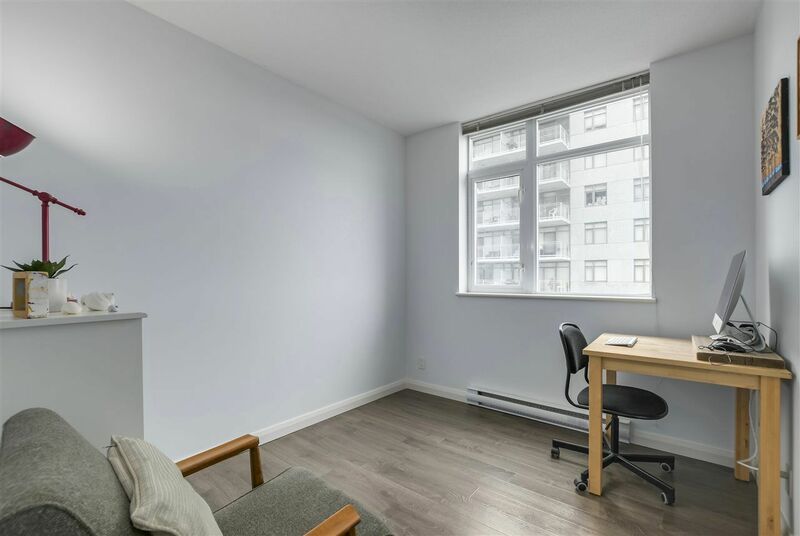 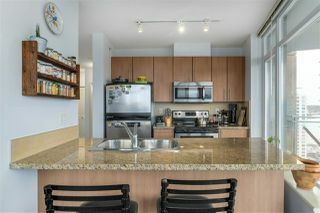 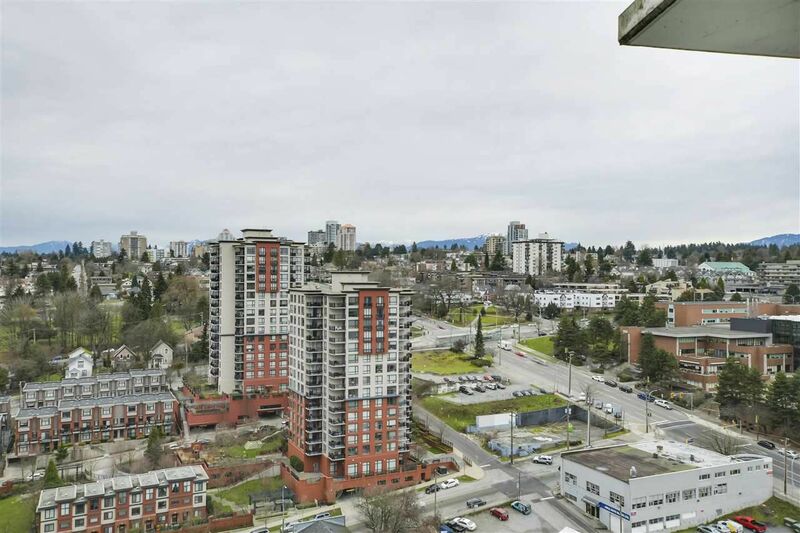 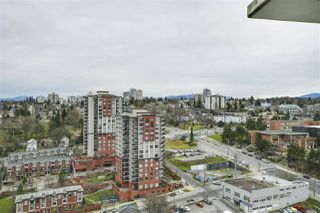 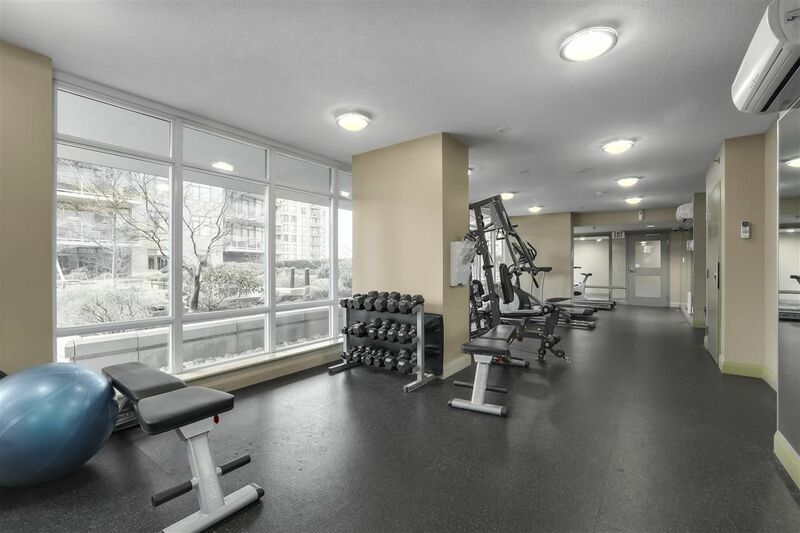 Azure II at Plaza 88 in Downtown New West - Bright, clean, and comfortable 2-bed, 2-bath, concrete condo on 27th-level sitting atop the New West Skytrain Station provides fabulous convenience and lifestyle options. 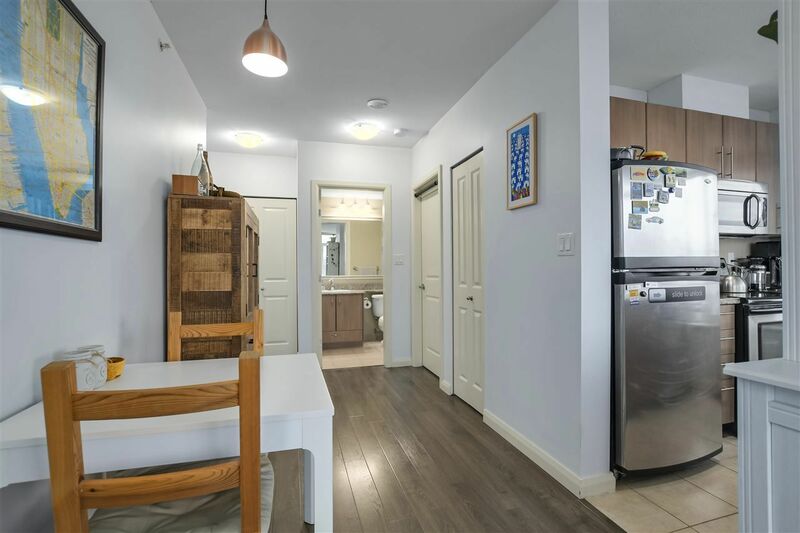 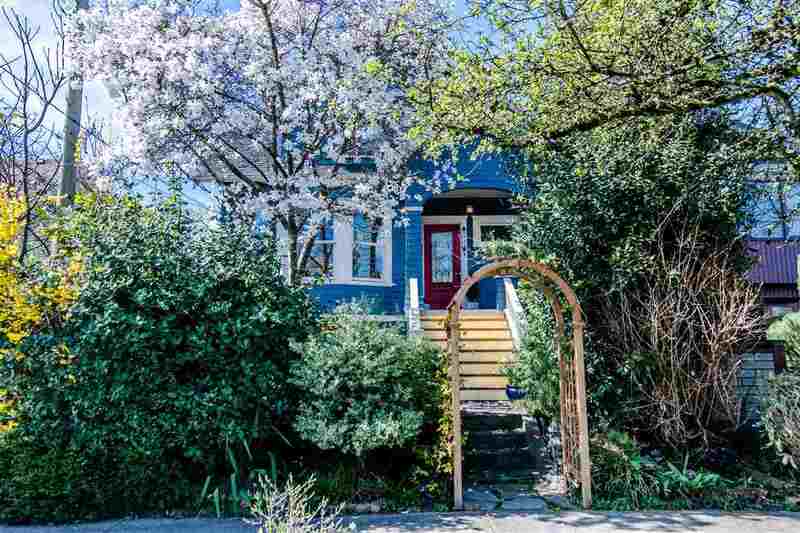 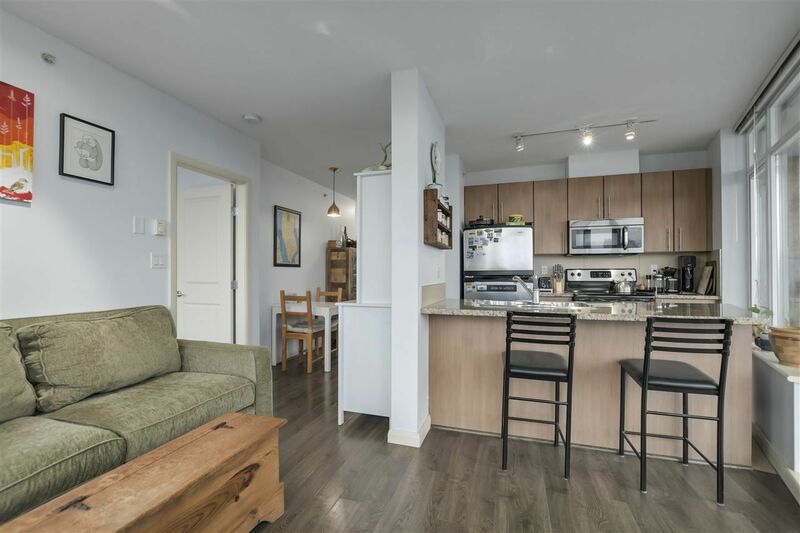 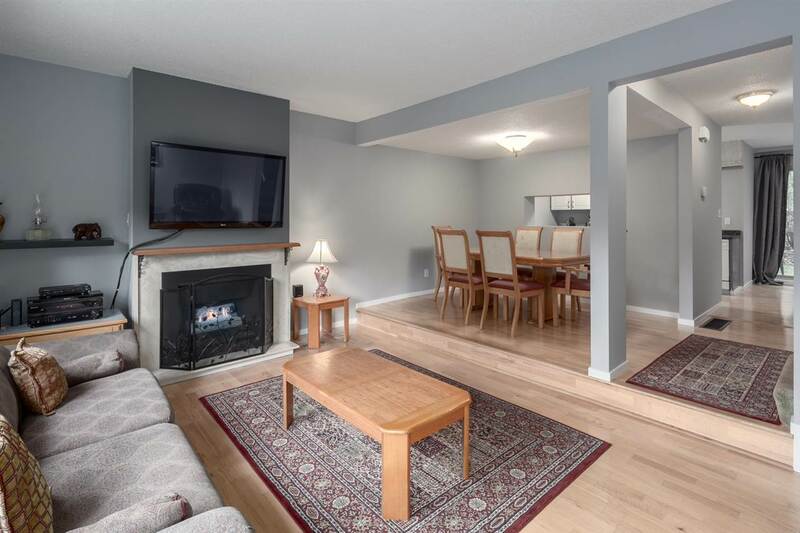 Offering incredible value the neighbourhood immediately surrounding this home is vibrant, welcoming and walkable with all your everyday necessities within a stones-throw of your lobby. 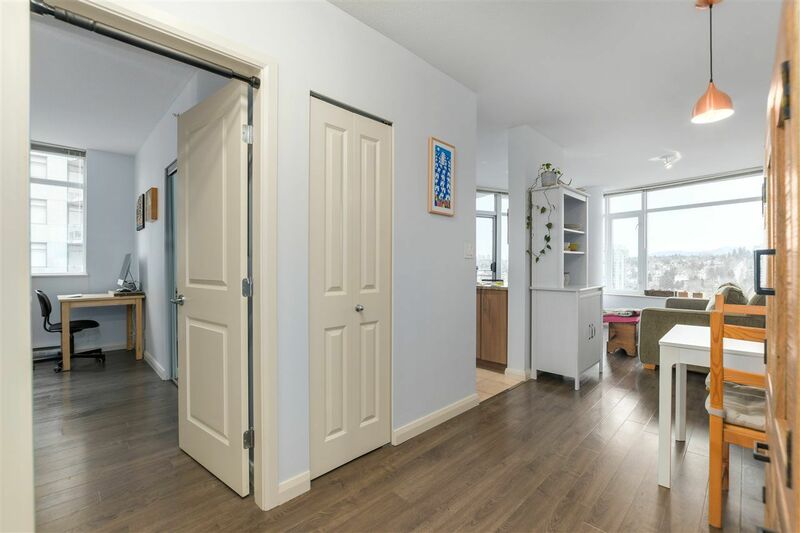 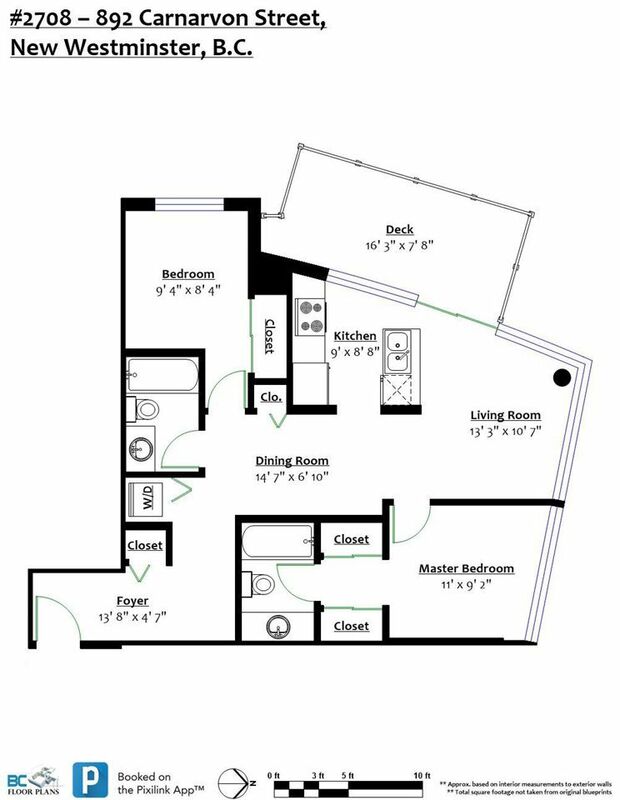 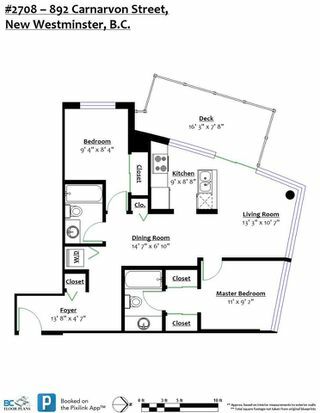 Efficient layout separates bedrooms on either side of kitchen/living area making it very comfortable for couples, small families and/or room-mate arrangements. 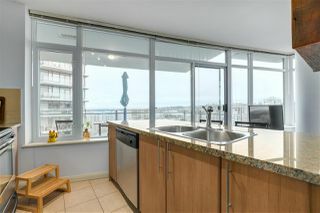 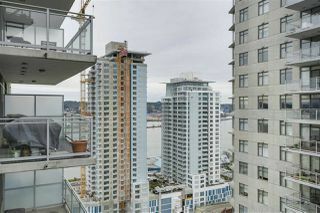 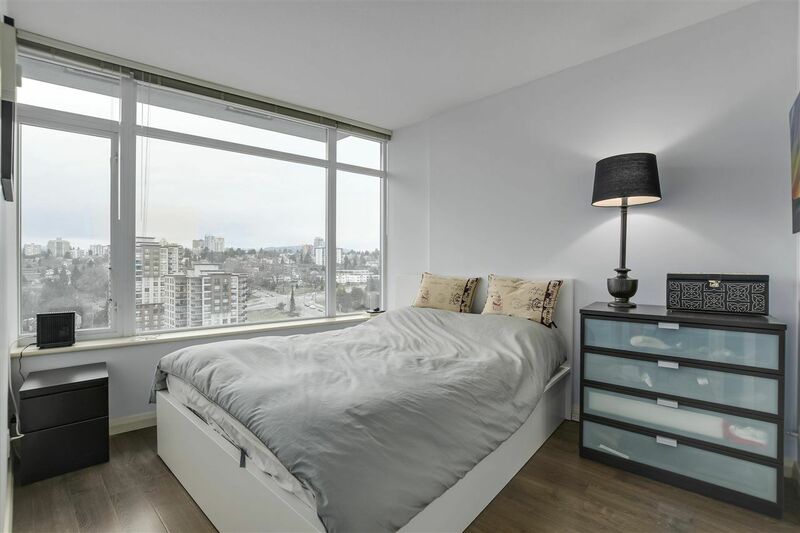 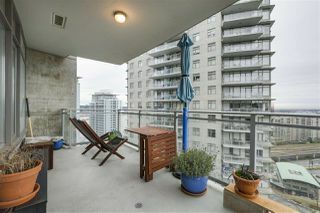 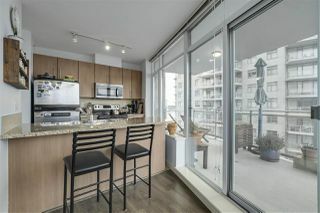 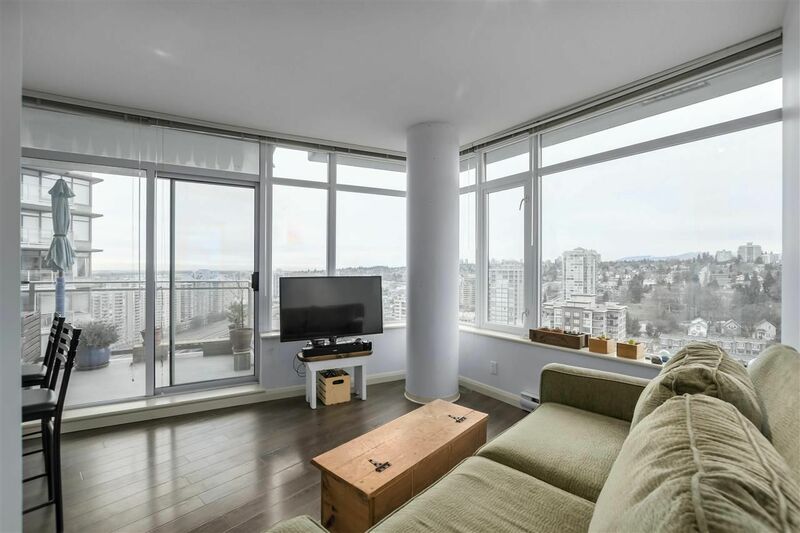 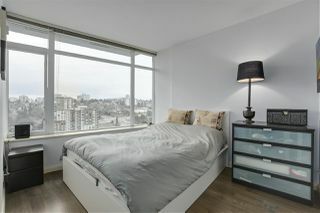 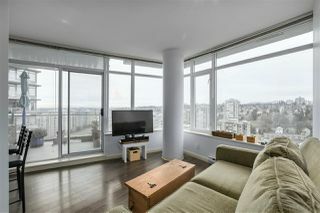 Floor-to-ceiling windows provide fabulous natural light with views North of City and South-west towards Fraser River. 1-parking and 1-storage included, 2-pets and rentals allowed. 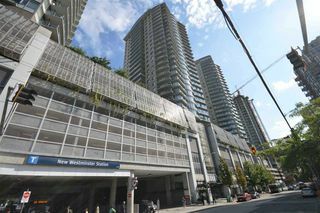 Invest in Downtown New West Living and benefit for years!